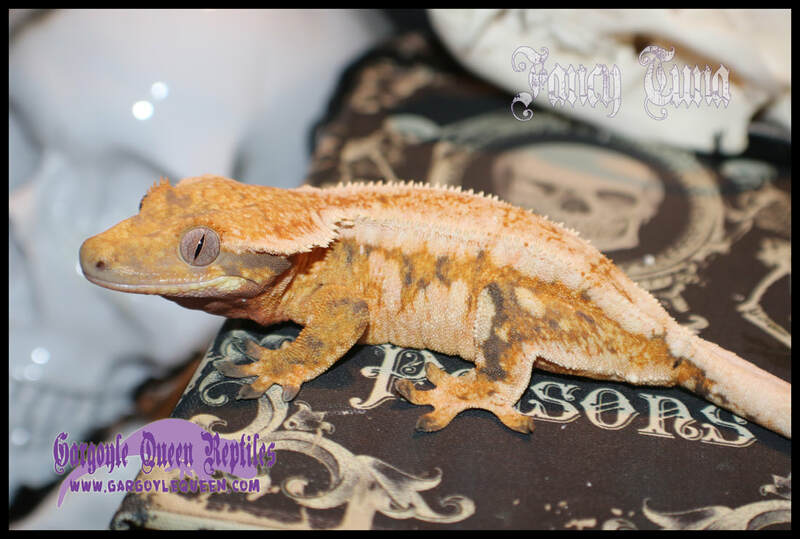 All pairings are listed alphabetically by the male, followed by his females in alphabetical order. 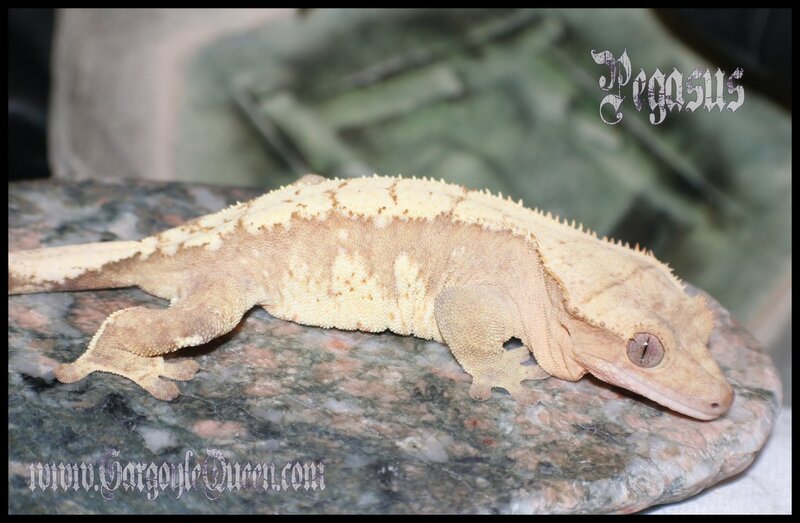 The order for the animals goes top left, top right, bottom left, bottom right, etc (*note* phone version does not follow this order). 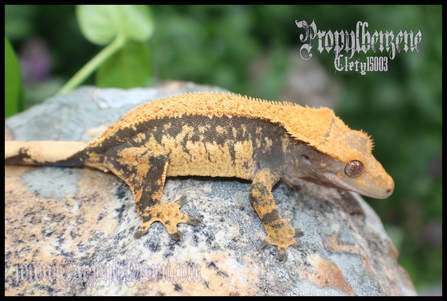 Names are on the images, but sometimes they're hard to see. 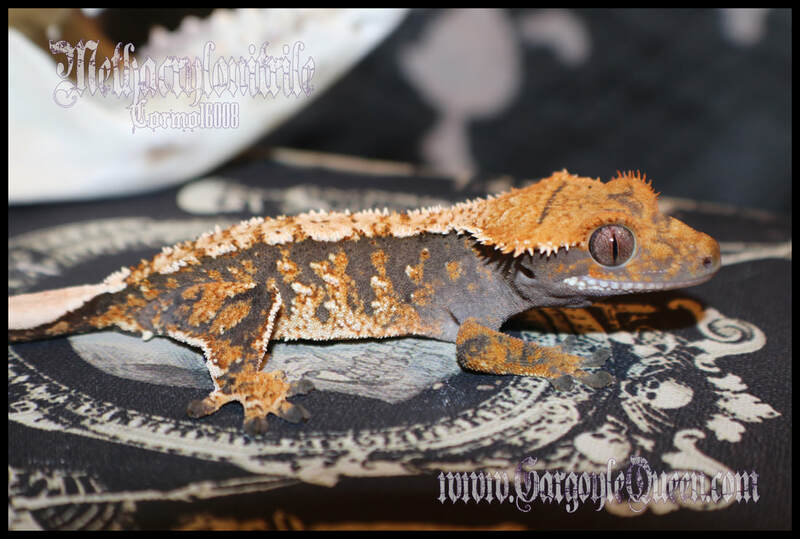 All animals listed here are not for sale (NFS). 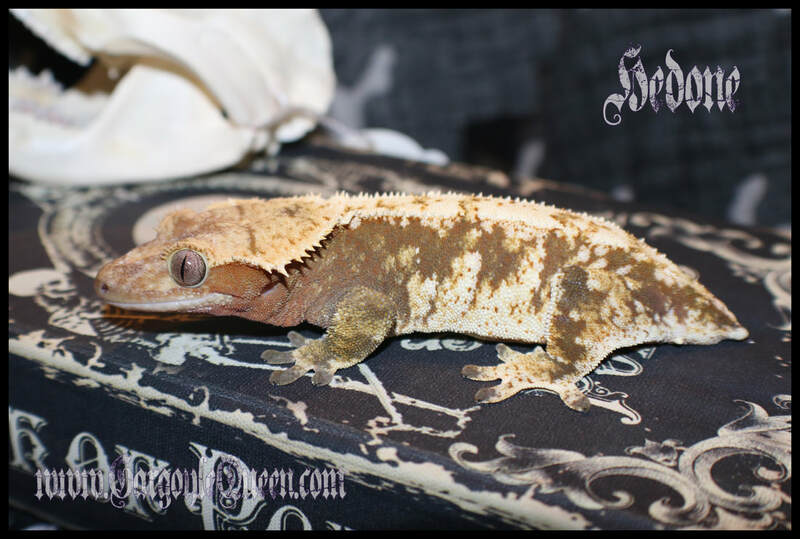 Available geckos are on my available page. 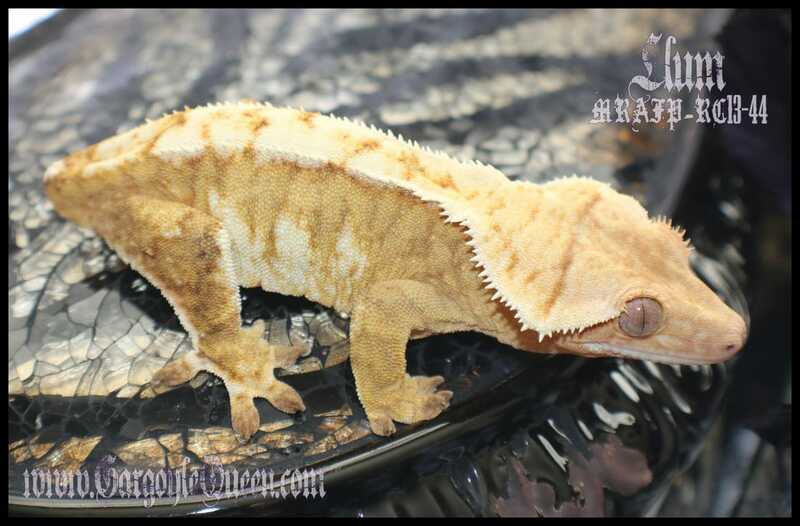 2019 pairings are listed, but may shift around a little still. 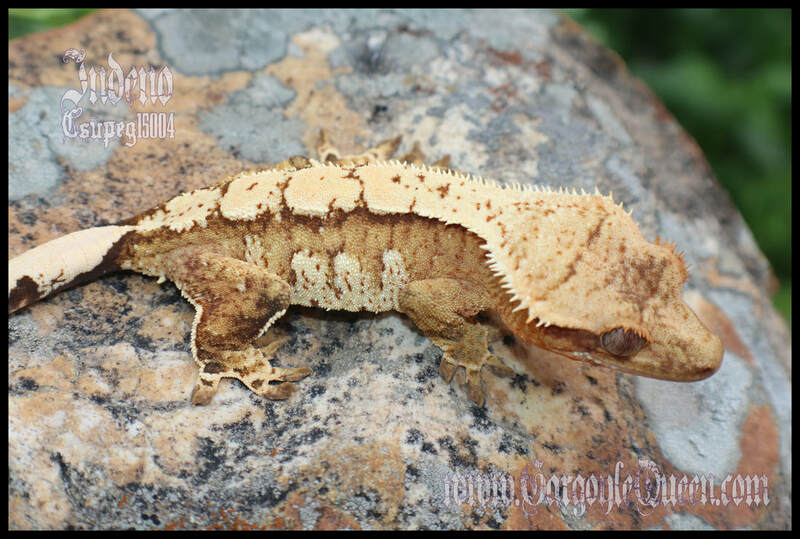 Pretty excited to see what we produce! 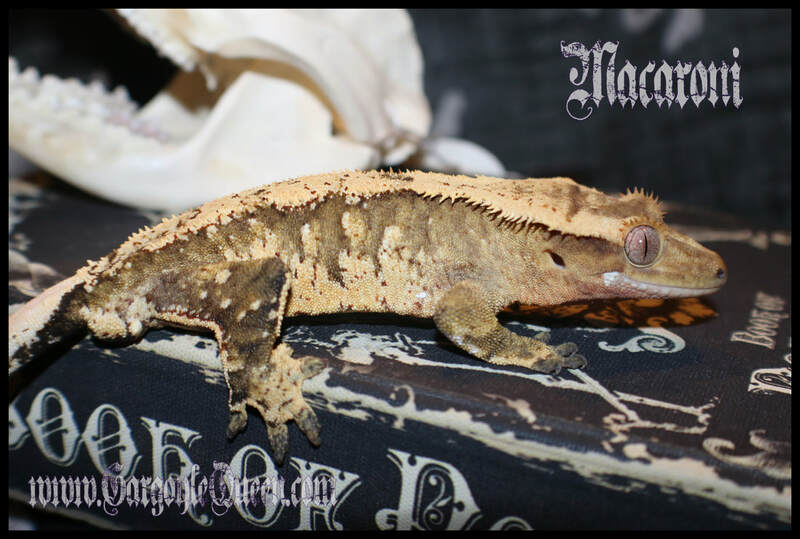 Both Macaroni and Llum are owned by Mindscape Reptiles and are here on loan for the 2018 season. 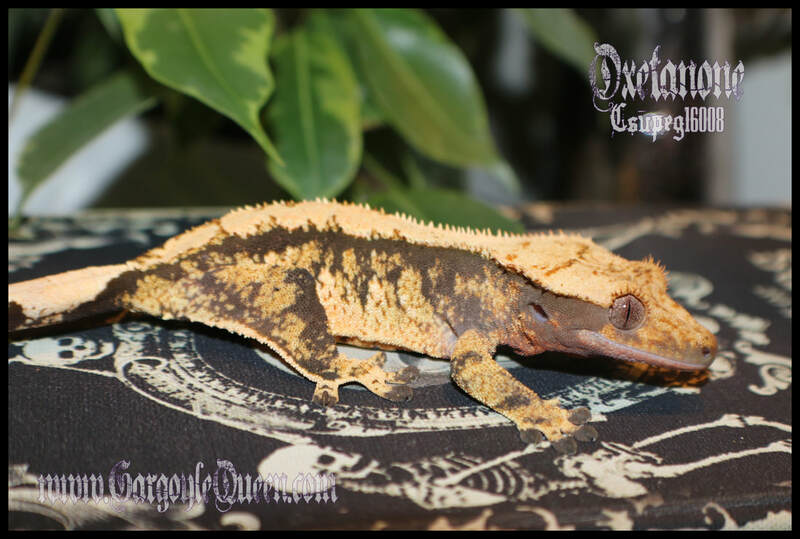 Really excited to see what we can get out of this group. 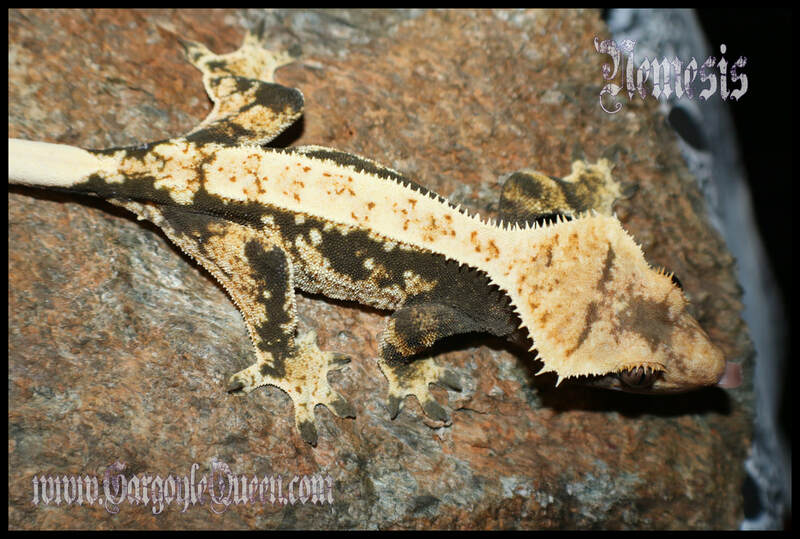 All GQR holdbacks/future breeders can be viewed on the GQR Crested Holdbacks Page. 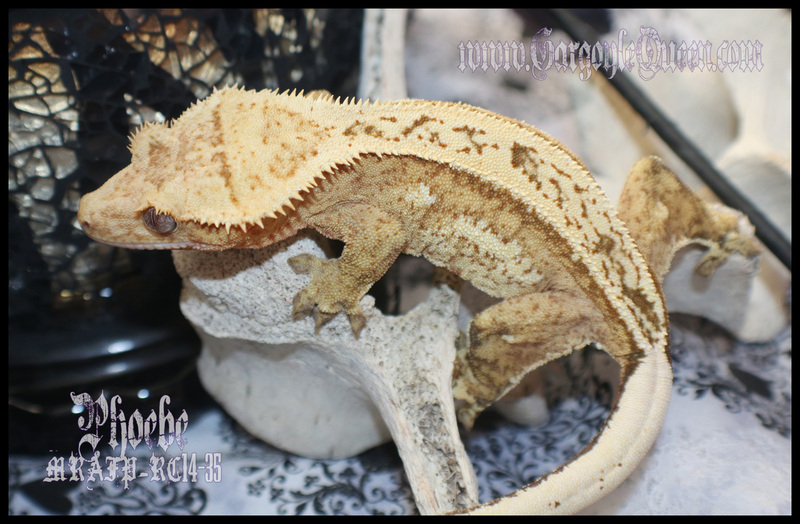 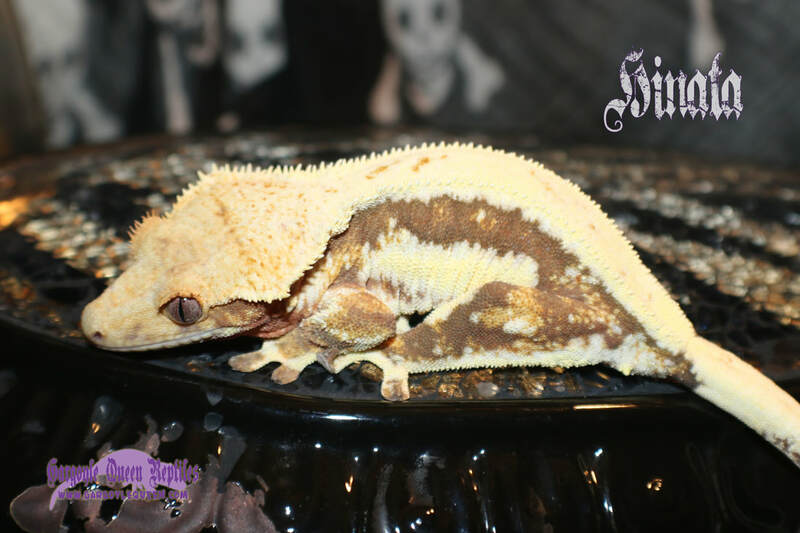 Indira (Emerald City Cresties) was here on loan to breed with Furnace 2017 and Astraios 2018. 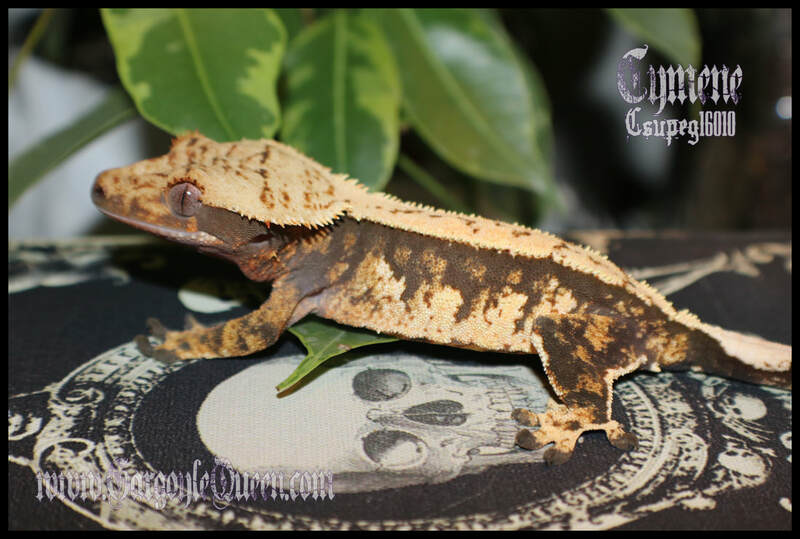 Click her image to see more info on her. 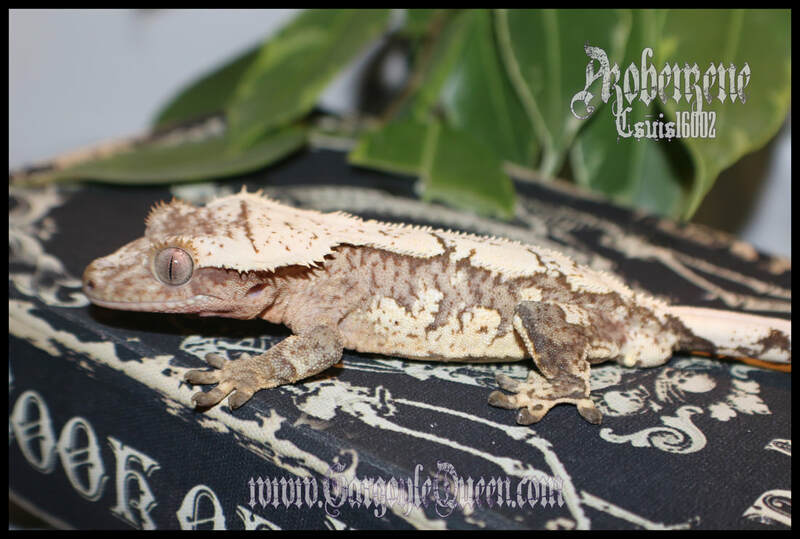 Pegasus (Crestie King) was here on loan to breed with Summit 2015/2016 and Vasopressin 2017. 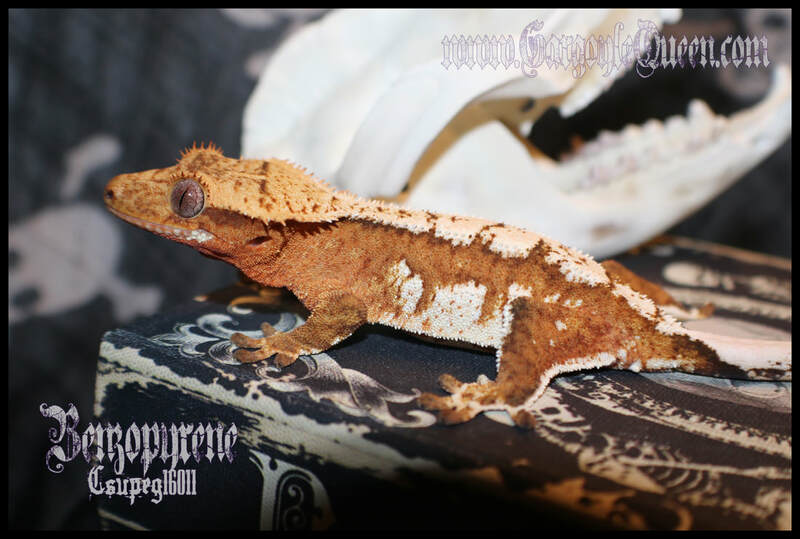 Click her image to see more info on her. 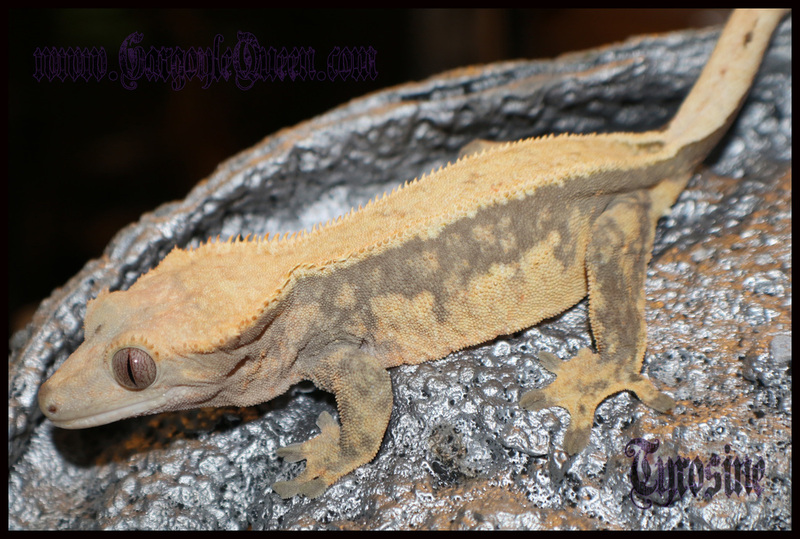 Roma (Mindscape Reptiles) was here on loan to breed with Summit 2016. 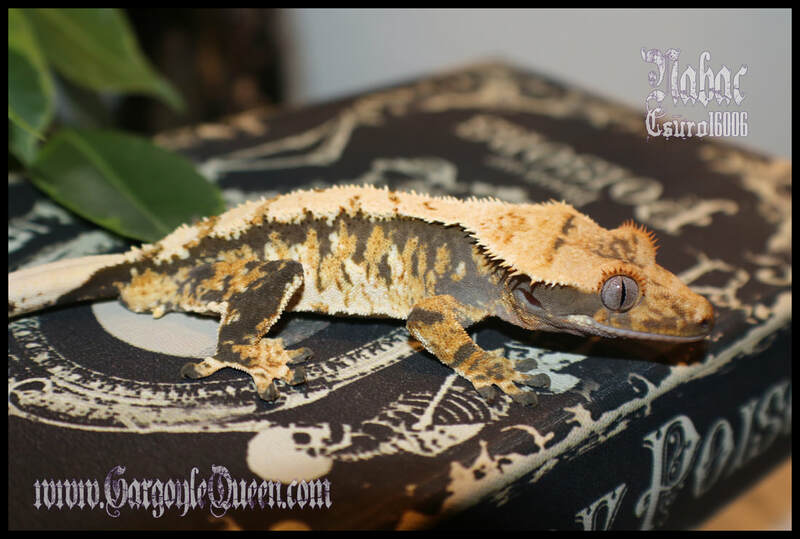 Click her image to see more info on her. 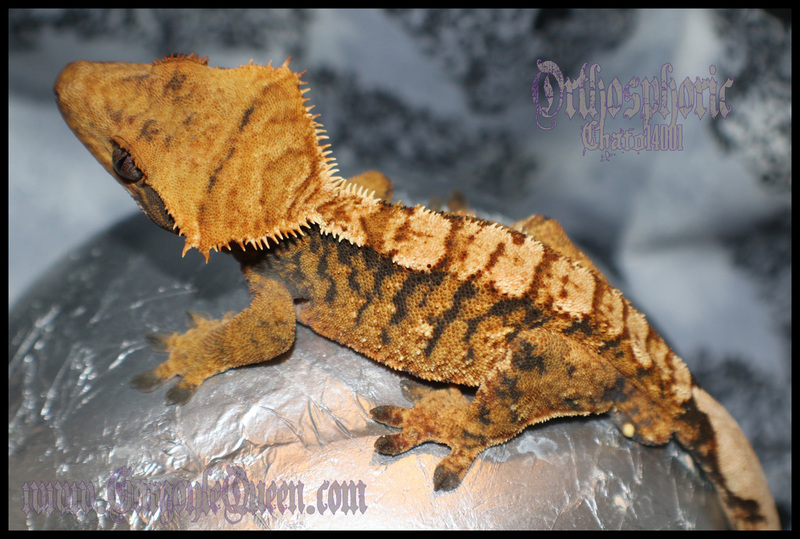 We're excited for this saturated Halloween collaboration and hope for some amazing babies. 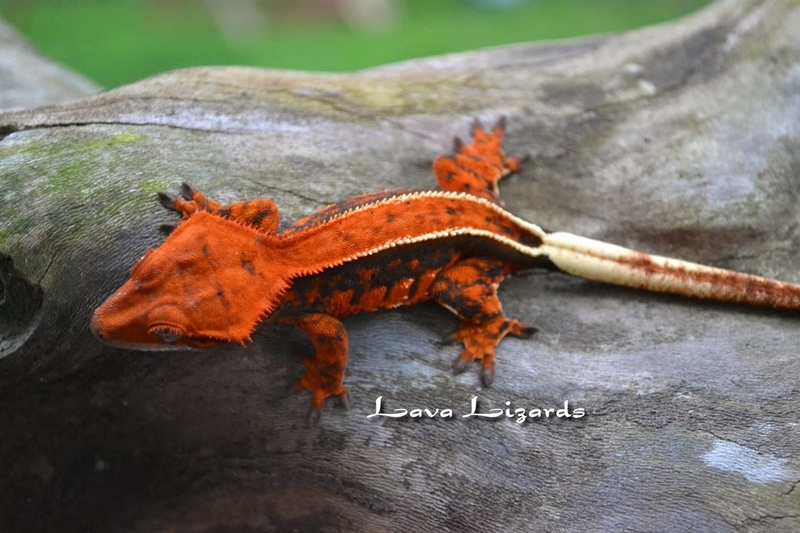 Inferno was produced by Lava Lizards from his pairing: Dracula x Wolverine. 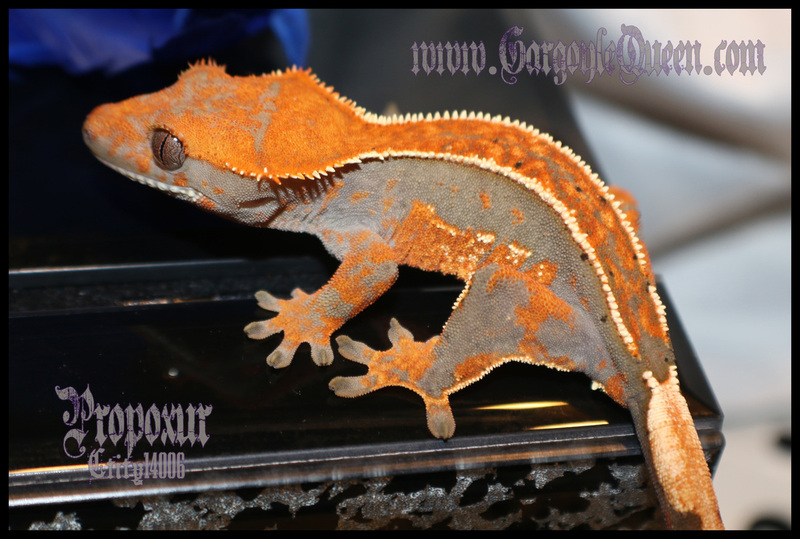 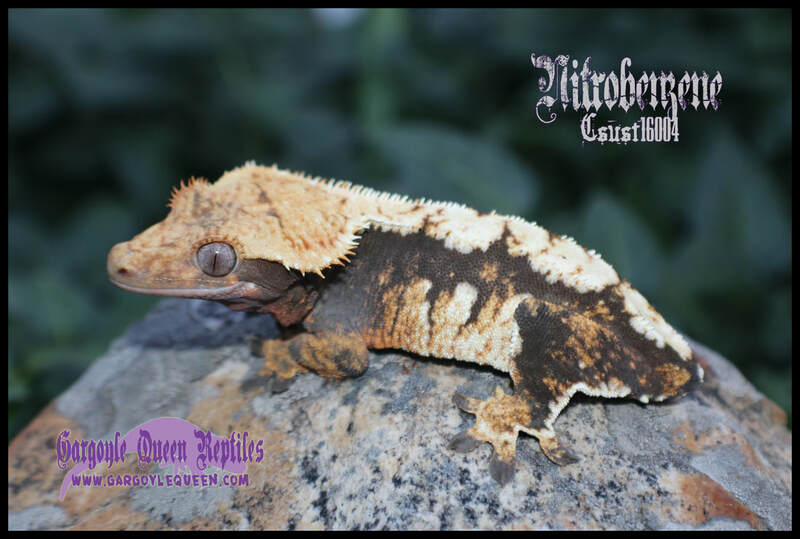 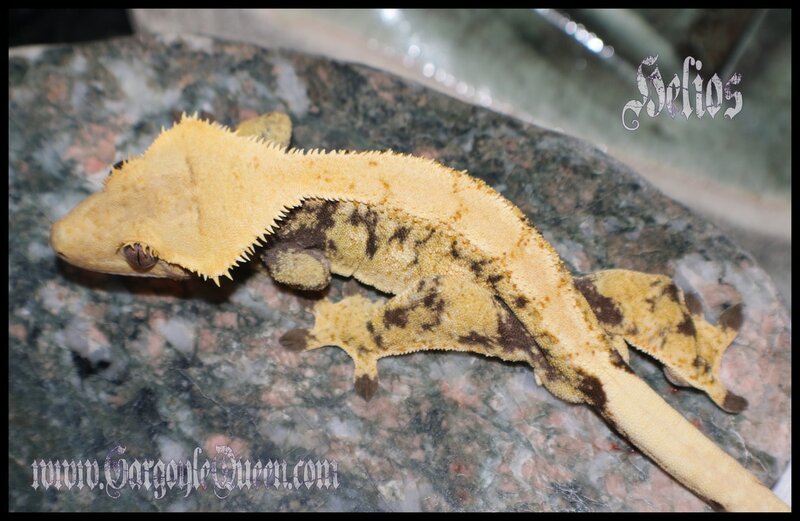 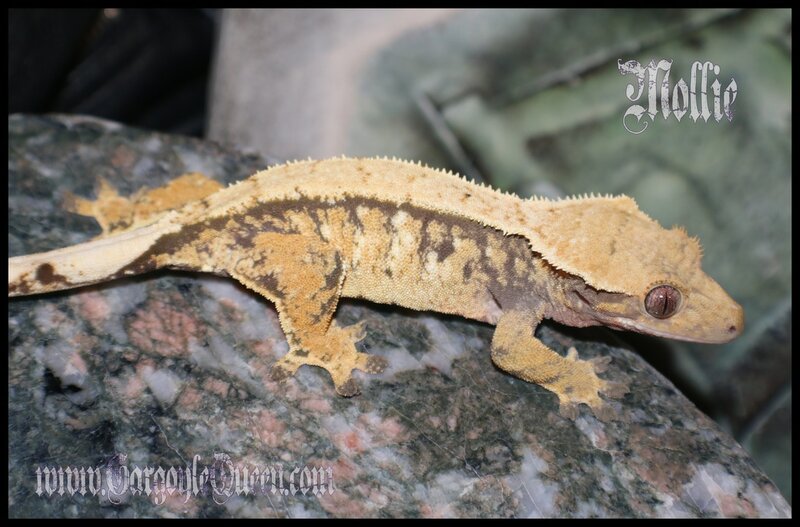 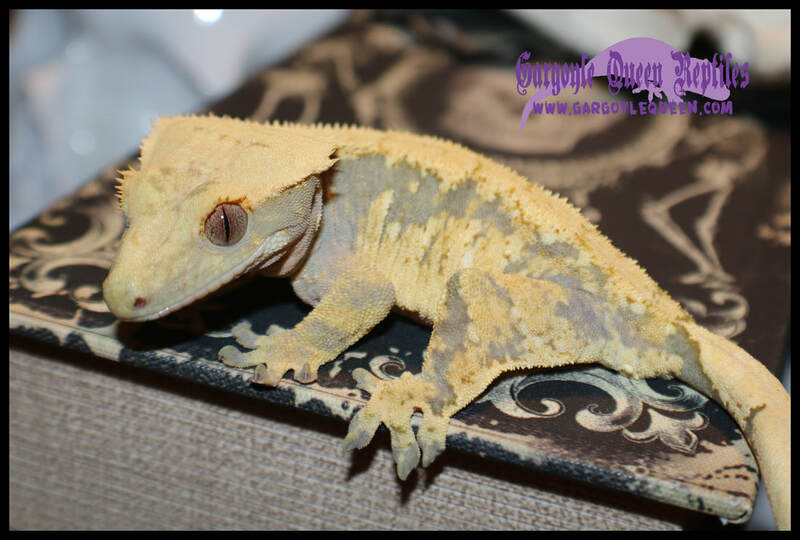 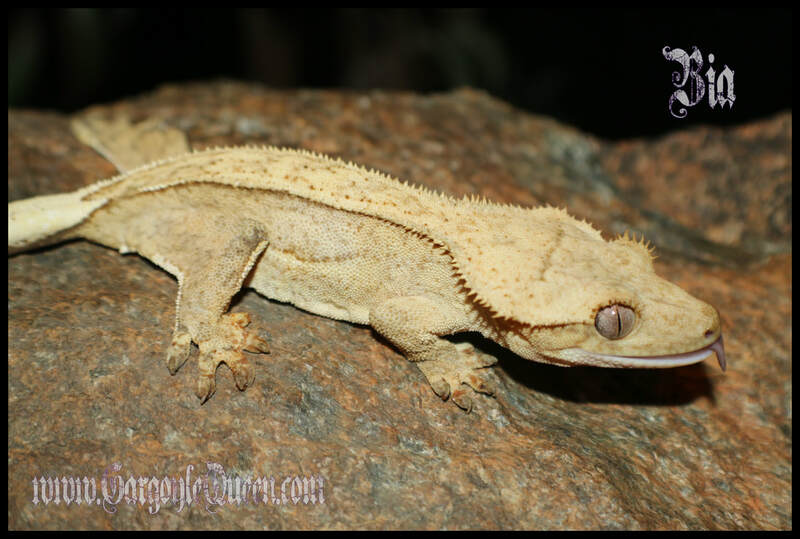 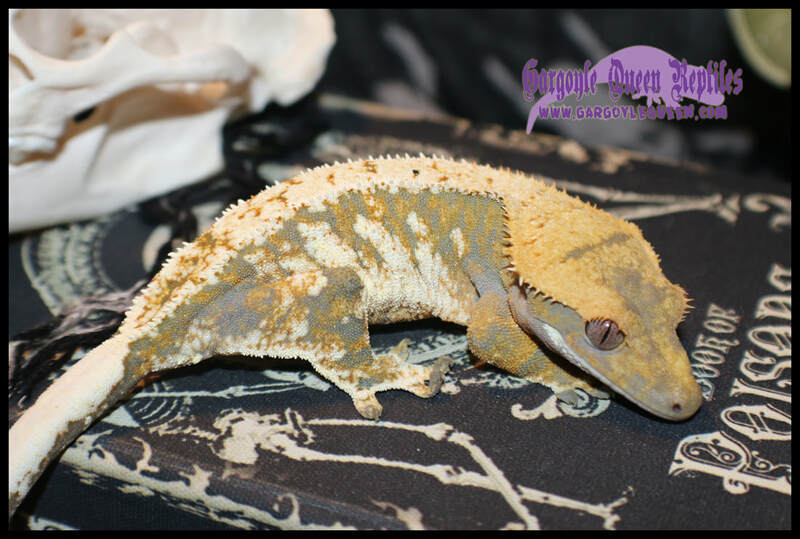 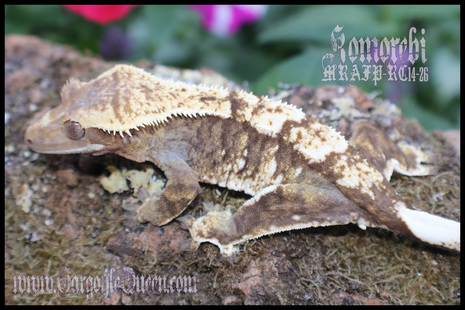 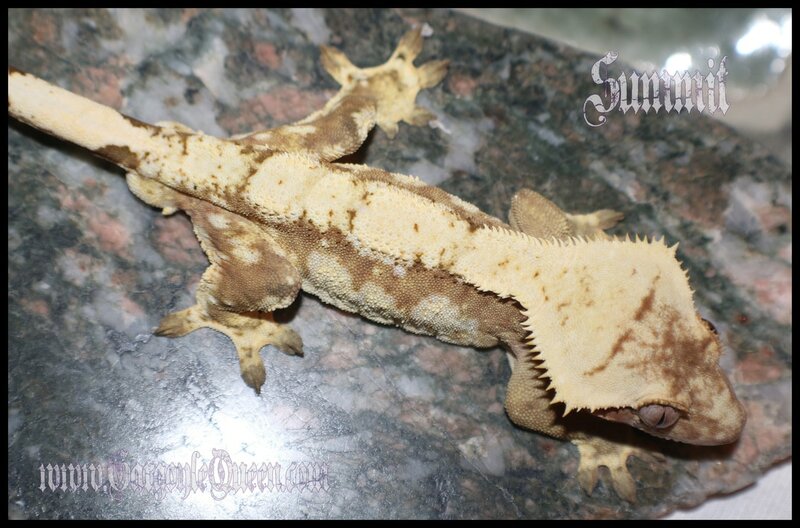 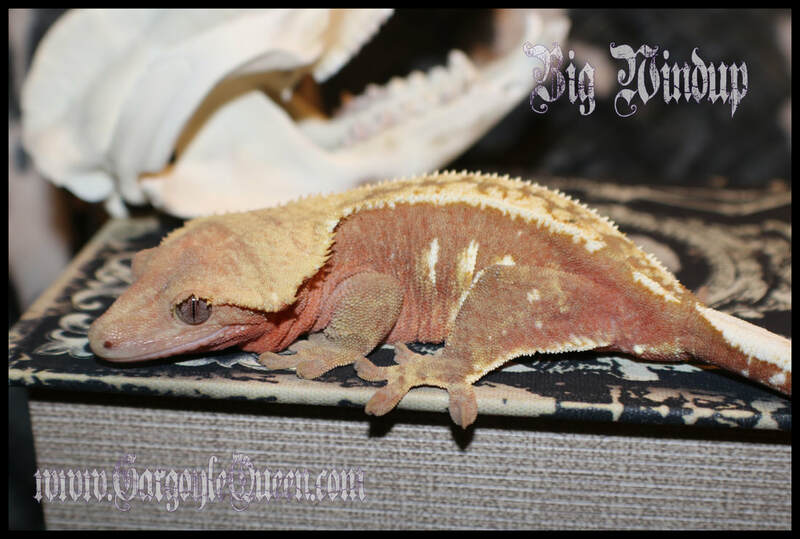 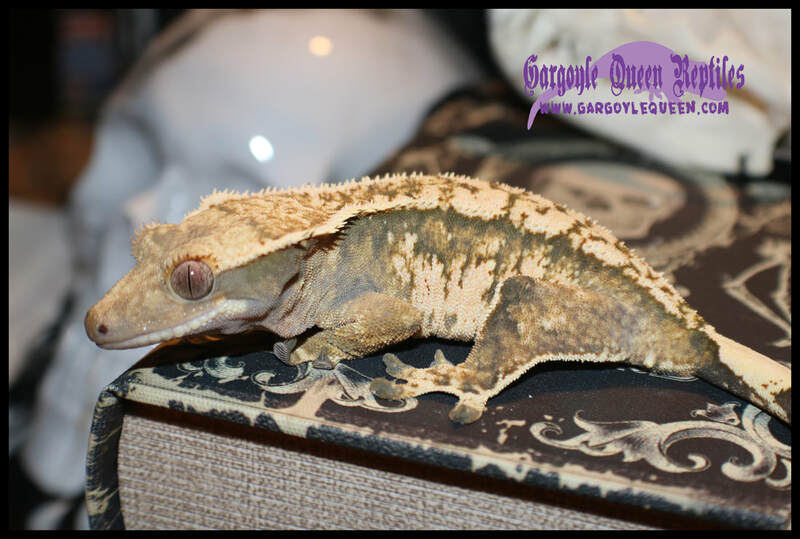 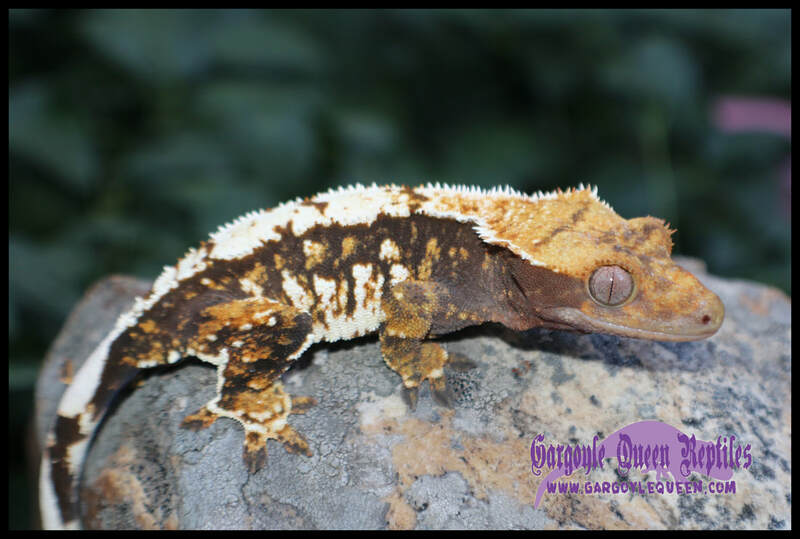 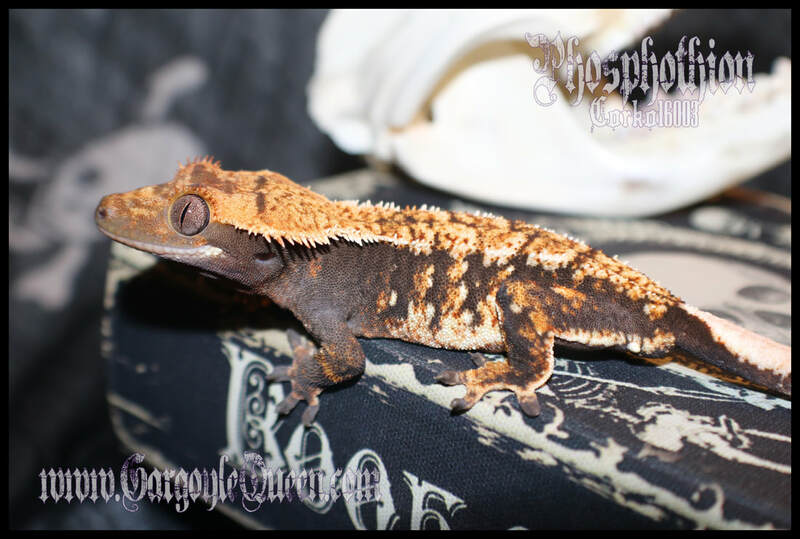 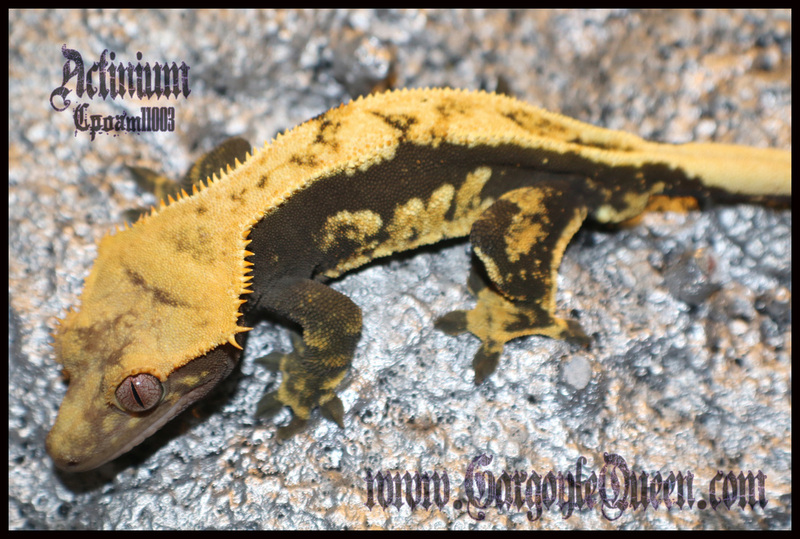 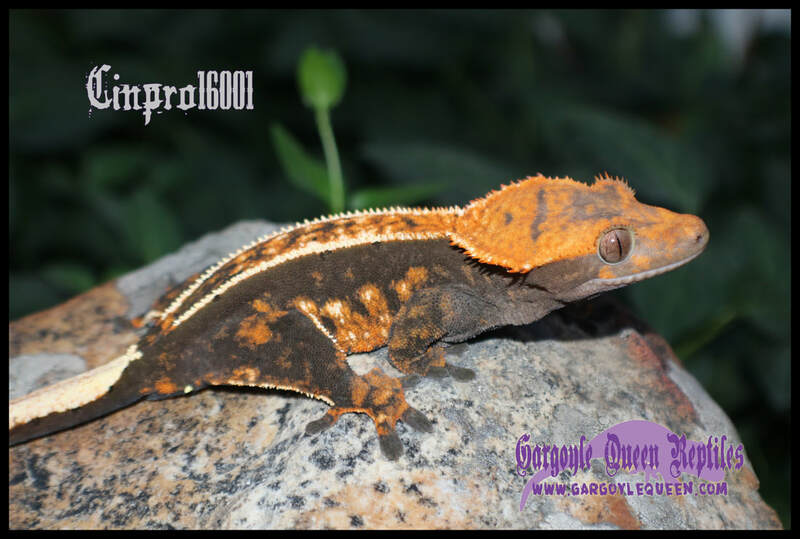 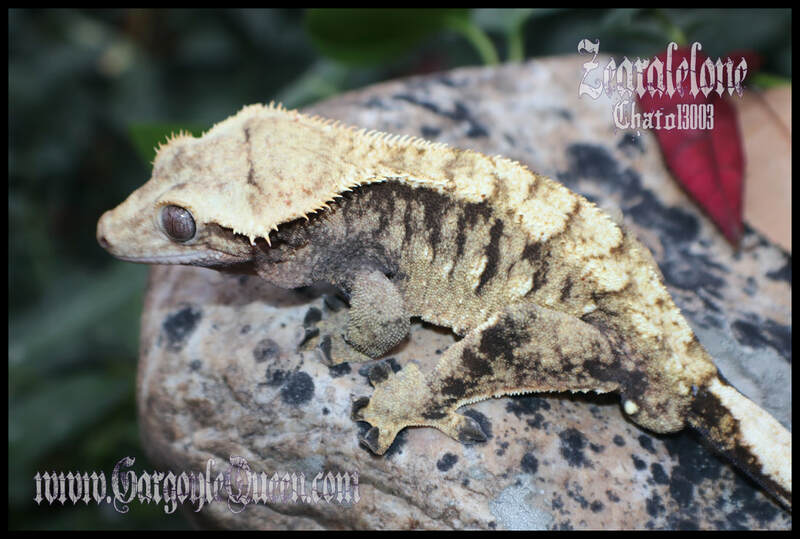 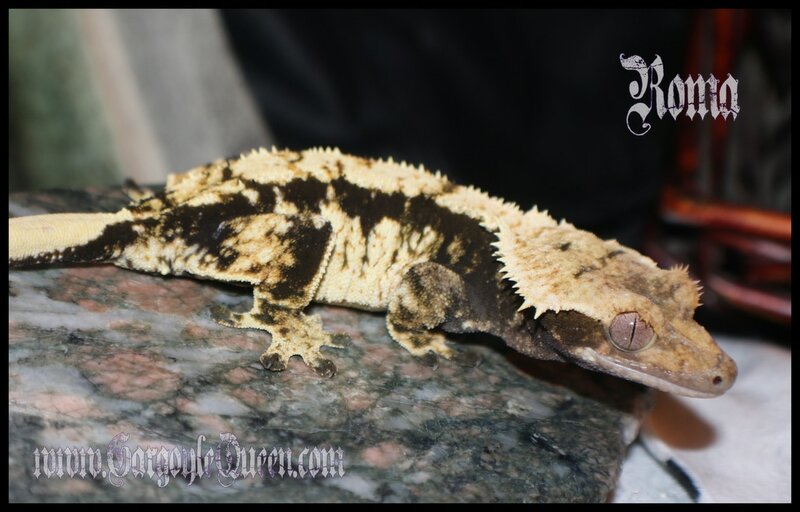 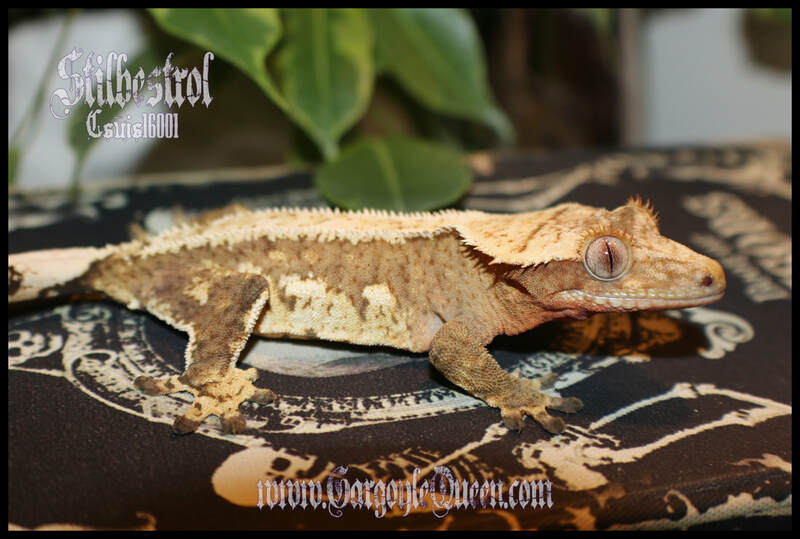 Click here to see some of our previous Crested Gecko breeders.